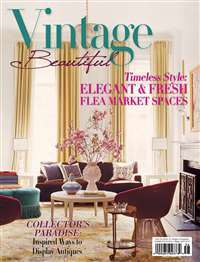 The romance and appeal of Victorian style is captured in the pages of this magazine. 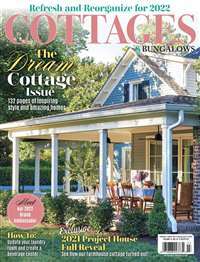 Articles in Victorian Homes deal with home decorating, interior design, gardening, home entertaining, collectibles and restoration. 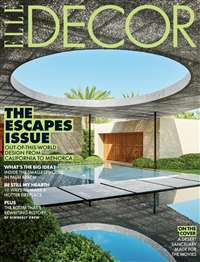 In addition, helpful how-to features provide everything from simple tips to full kitchen and bathroom makeovers. 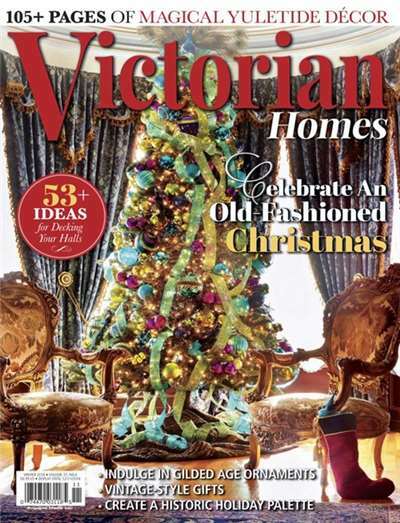 Subscribe to Victorian Homes Magazine at MagsConnect.com. I LOVE Victoriana! And, I collect it whenever possible! 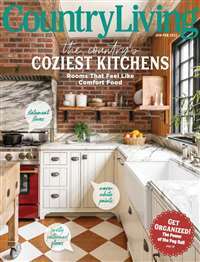 I love the grace and style of the homes... and I think they shine their beauty, from the pages of this periodical, especially in the Holiday issue. Take a mental trip with me if you will, and let your mind wander as I describe the 'why' I love the way the stately Victorian Homes shown look in Winter. 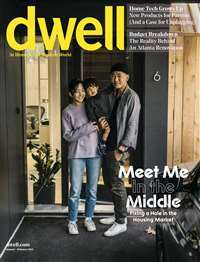 Imagine yourself walking down the street of a small New England village, in Vermont. Snow is on the ground, and the night air is crisp and cold; so cold in fact, that your breath steams when you breathe or talk. Makes you huddle into your coat, hmm? A Must for Lover's of Old Victorians!!! Good reasource for information hounds. People who like to have a bound volume to have arcane facts at their finger tips and lots of photos to look at. We enjoy this one enourmously.